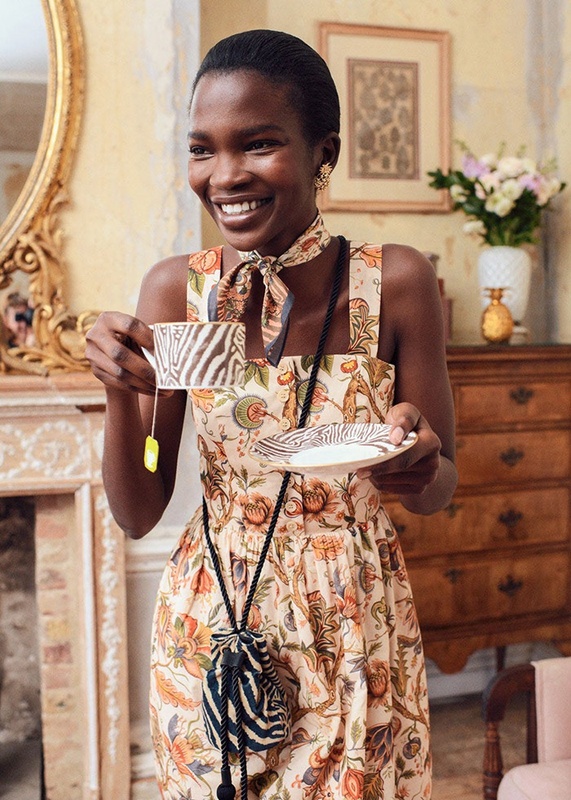 & Other Stories has recently launched a new pattern heavy collaborative collection with House of Hackney, featuring a range of ready-to-wear items and accessories. 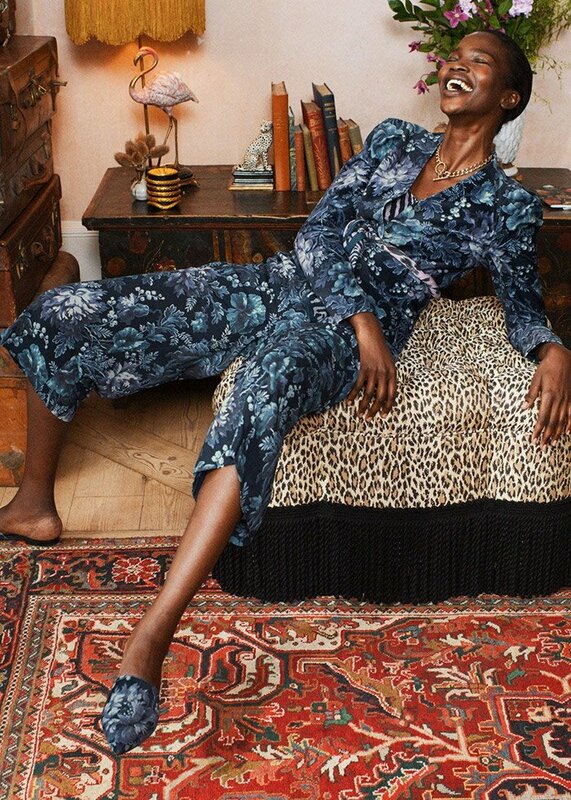 Influenced by works of Virginia Woolf and artists from the Bloomsbury Group, this collection celebrates nature through print & pattern. The collection also takes themed inspiration through the zodiac so you can shop via your star sign! Check out the collection at & Other Stories here. 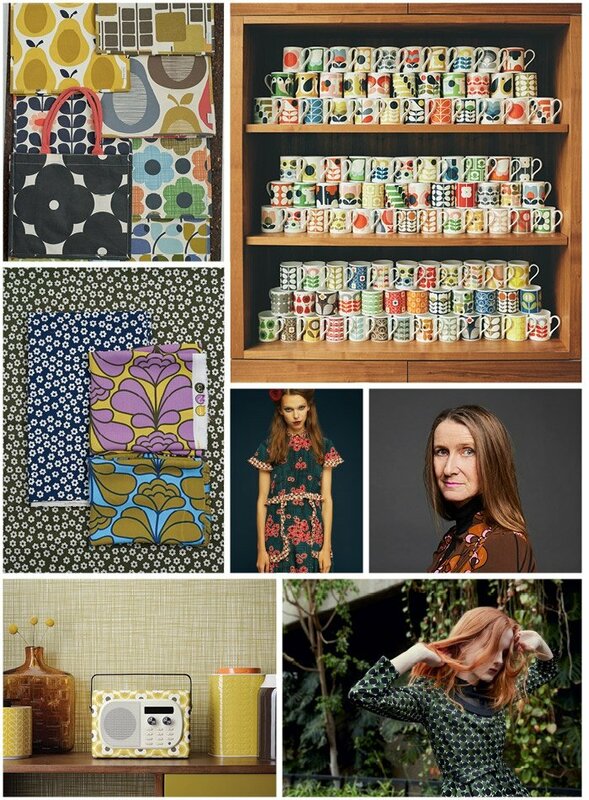 Patternbank were excited to explore Orla Kiely’s iconic print archive last week, at the first ever exhibition of her work, products, and patterns. 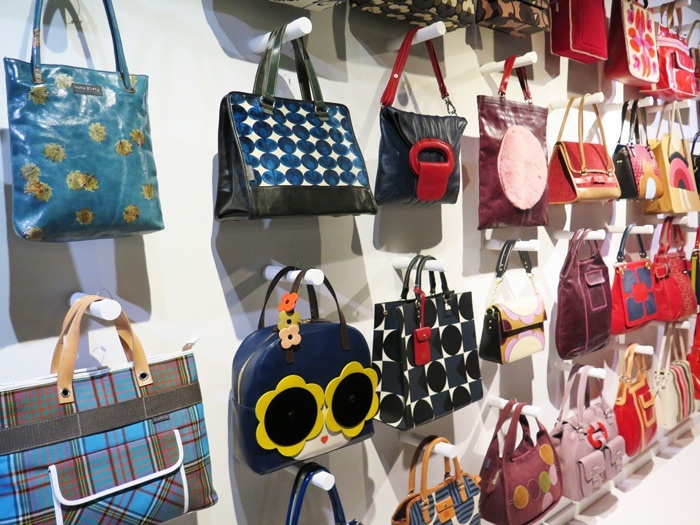 Orla Kiely is one of the UK and Ireland’s most successful designers. 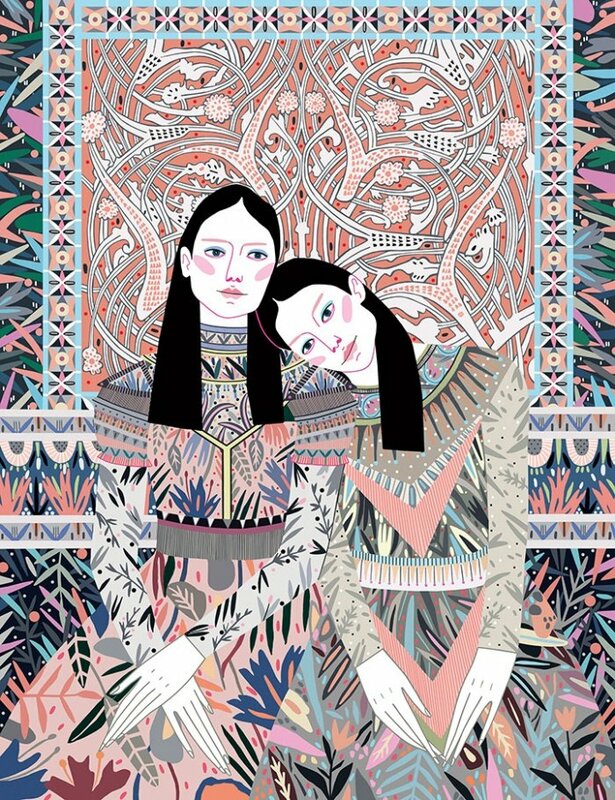 Her stylized graphic patterns are innovative, influential and instantly recognisable. With a global audience in thrall to the rhythms and repeats of her designs, this exhibition explores the power of decoration to transform the way we feel. 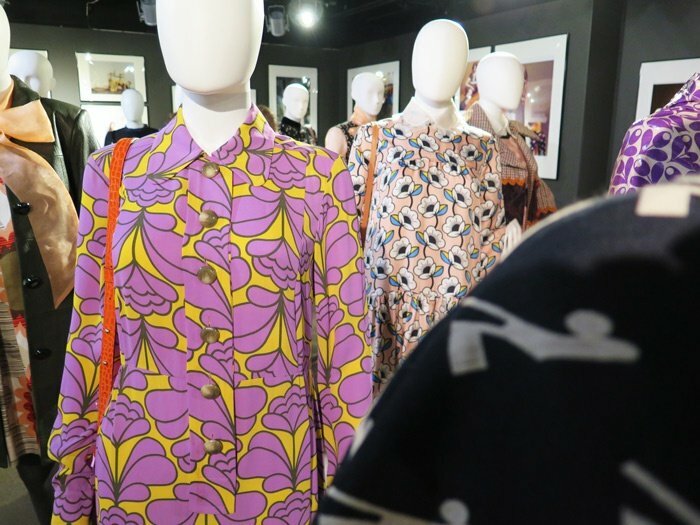 The Exhibition opens from the 25th May – 23rd Sept at London’s Fashion and Textile Museum. The Patternbank team were lucky enough to walk the show with Orla, and ask some questions at the launch event last Wednesday. In your opinion what makes a timeless textile pattern? I think something that is well designed, there are lots of different styles and lots of different textiles that are timeless classics in their own right. It’s about the quality of the design work. Also the consideration of colour and not overworking the design. Your designs take inspiration from the 50s & 60s, as well as Scandinavian modern design. What draws you to this era and design aesthetic? I grew up in those times (the 60s & 70s) and when you’re a child you are absorbing. Things become comforting or familiar. My family had funny interior quirks. Lots of people say that my designs are comforting and remind them of their childhood. 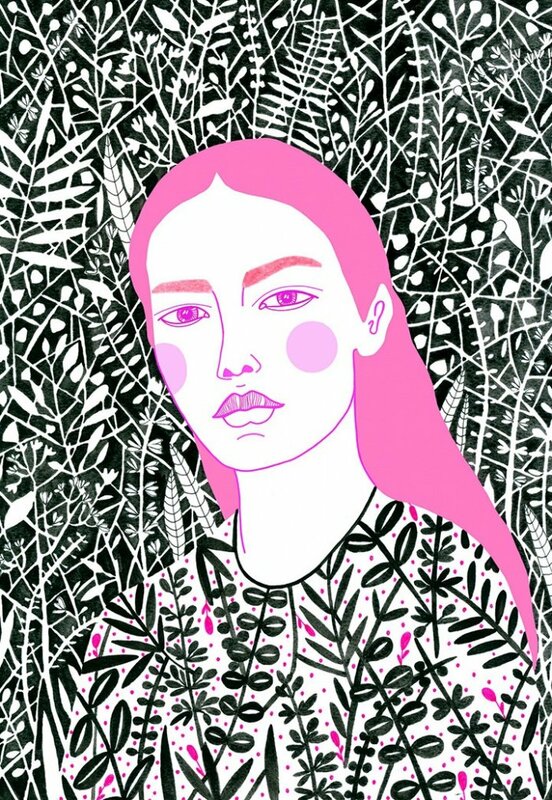 See more of her work on her Instagram.